Be it "Murder" or "Aashiq Banaya Aapne", films in Emraan Hashmi's early days in Bollywood saw him lock lips in multiple films. This led him to get the 'serial kisser' tag, which he says became a hindrance in his career after a certain time. In an interview to IANS, Emraan spoke up about how the tag acted as both -- a bane and a boon -- in his life. "I got many hit films in my career because of the so-called tag. I won't lie... I agree that I got a fair bit of acceptance from it. There were films which required such scenes and I did them. "But there was a time when that tag started becoming a hindrance for me. I wanted to try something new but people were approaching me for the same thing. 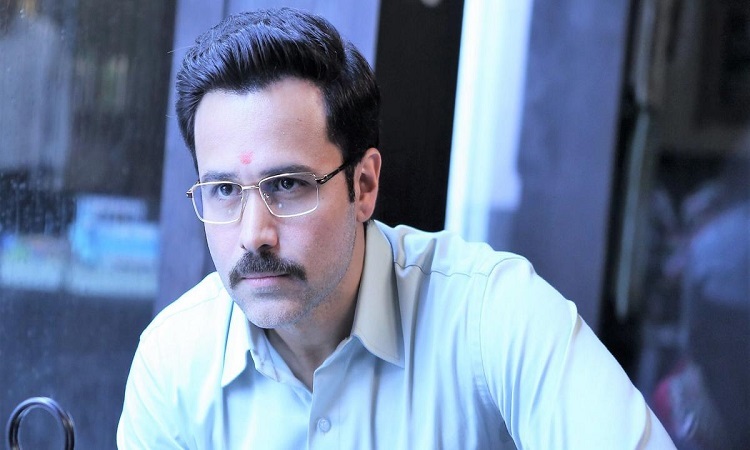 They wanted me to do the same thing again, due to which I was not able to get different types of films and I was not able to explore myself more as an artist," Emraan added. Over the past few years, it seems the 39-year-old has moved on from his 'serial kisser' image and is trying his hand at more content-driven films. His latest is "Why Cheat India" on education scams in India. "I am reinventing myself. Being an actor, it is very important to stay relevant and give the audience a new dose of entertainment every time. "It was a saturation point for me doing a certain kind of roles ten years back. Okay, they worked at the box office, but now our audience wants something different. For the past three or four years, fresh concepts are coming out from our cinema and I want to be a part of such good scripts," he added. 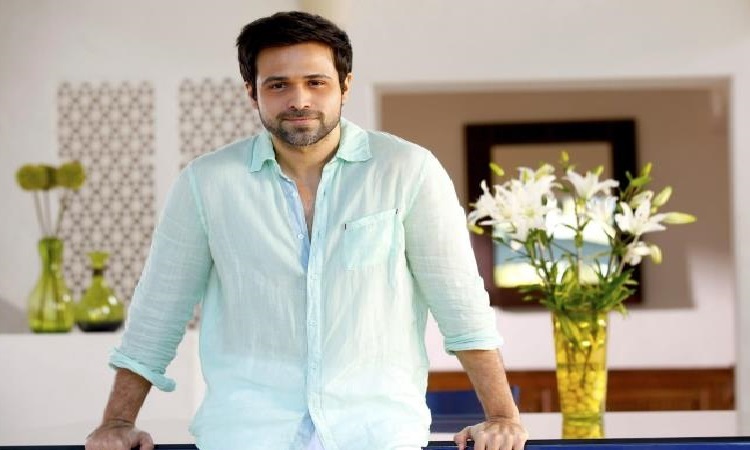 For Emraan, it is a "great time to be in Indian cinema". "If you look at the last year, it was one of the best years for our industry. Content is king now. It's a great time for an actor to be in the industry. It is a fantastic time." At the same time, he does not rule out the chance to be a part of 'masala films'. "Though I don't like the 'masala film' word, it is not that I won't be doing commercial movies. I will do commercial films also, but my main focus would be content. There will be both socially relevant films and commercial films," added the "Shanghai" star, who has won praise for films like "Jannat", "Gangster", "Kalyug", "Once Upon A Time in Mumbaai" and "Awarapan". He says "Why Cheat India", which released last week, is his own "2.0" version as an actor. His aim for the film was "to create a revolution in the Indian education system". "Our education system needs serious reforms. We are lacking in so many areas. My film will show the mirror to the corrupt education system. I am not saying that the film will bring a sudden change in the existing system but it will definitely start a conversation and will create awareness in society and make them see how thousands of students are getting cheated by the corrupt cheating mafias," he said in the interview. With "Why Cheat India", the actor has also marked his debut as a producer. It made him learn a lot of things. "From scripting to marketing, I tried to learn different things about filmmaking... There is a long way to go now," added Emraan, who is also making his debut on the digital platform with the Netflix's upcoming thriller "The Bard of Blood". Kangana REVEALS she was made to POSE in a Satin Robe by THIS Director!